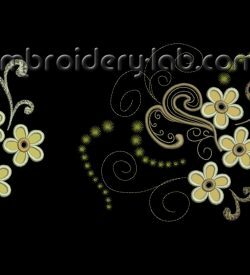 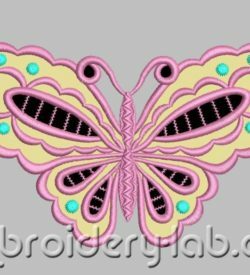 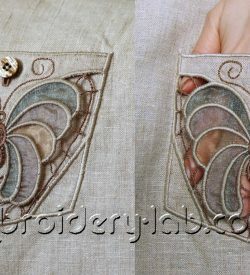 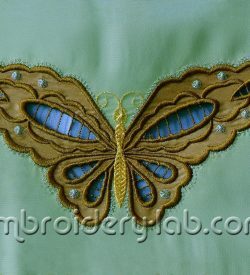 This category contains cutwork machine embroidery designs. 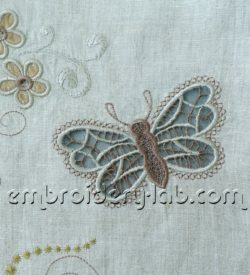 Code: butterfly cutwork applique 0002 Size: 203.4 mm x 105.8 mm (8.01" x 4.17") Please note that this design is a DIGITAL pattern only. 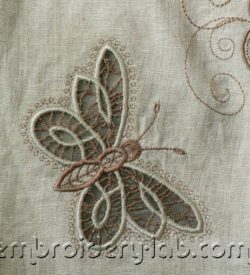 Code: butterfly_cutwork_pocket Size: 137.0 mm x 123.0 mm (5.39" x 4.84") Please note that this design is a DIGITAL pattern only. 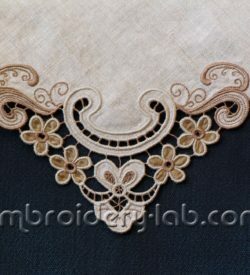 Code: corner_cutwork_0003 Size: 207.0 x 135.4 mm (8.15 x 5.33") Please note that this design is a DIGITAL pattern only. 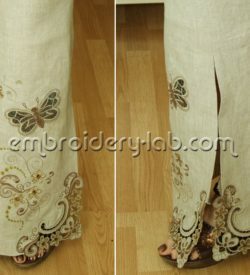 Cutworks set 0001 contains 6 embroidery designs Code: butterfly_0003_cutwork Code: butterfly_0004_cutwork Code: butterfly_0005_cutwork_pocket Code: corner_0003_cutwork Code: flowers_0001_cutwork Code: flowers_0002_cutwork Please note that this design is a DIGITAL pattern only. 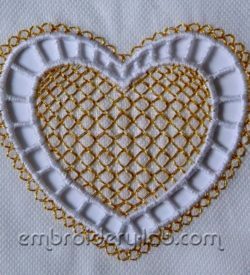 Code: heart cutwork 0001 Size: 88 x 79 mm (3.46" x 3.11") Please note that this design is a DIGITAL pattern only.